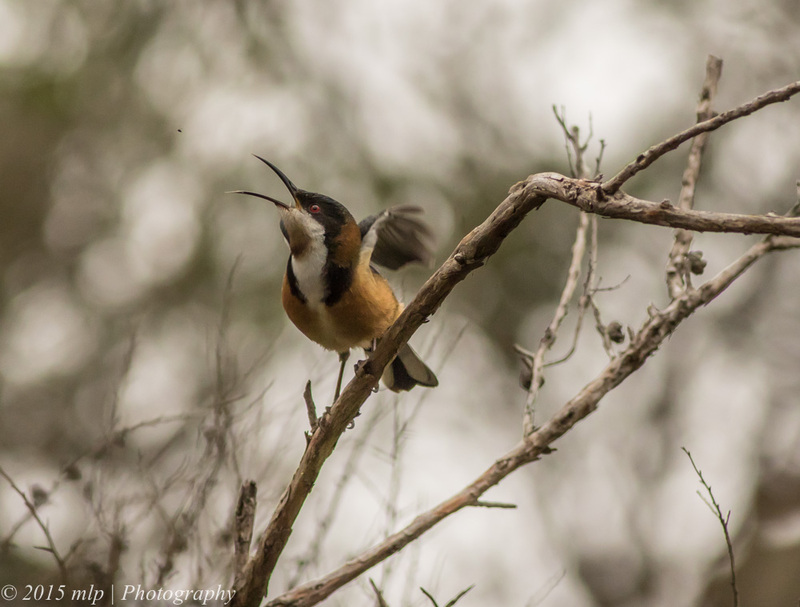 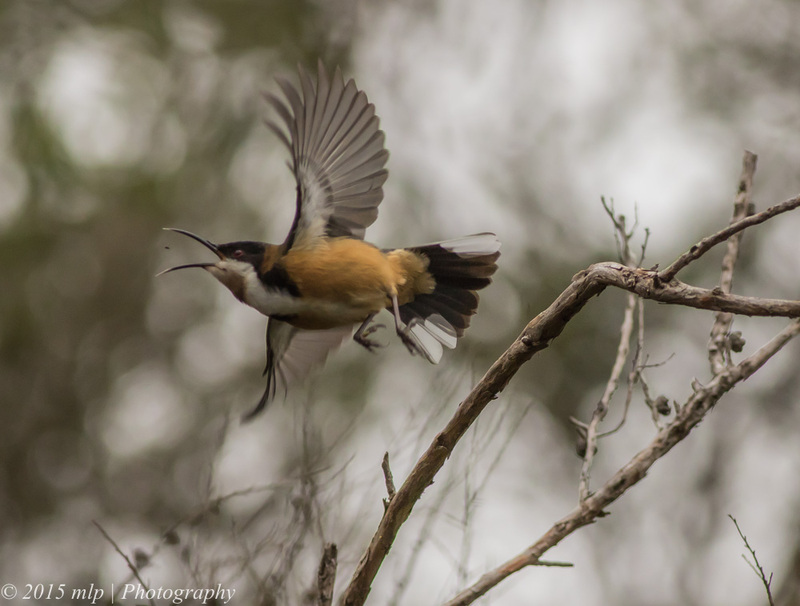 Eastern Spinebill perched waiting for snacks to come his way…. 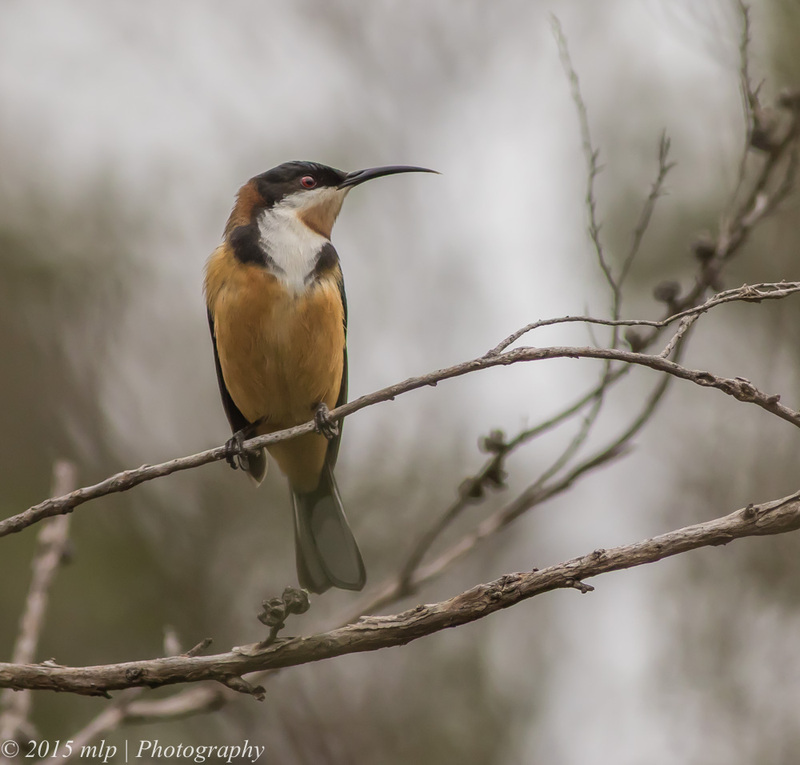 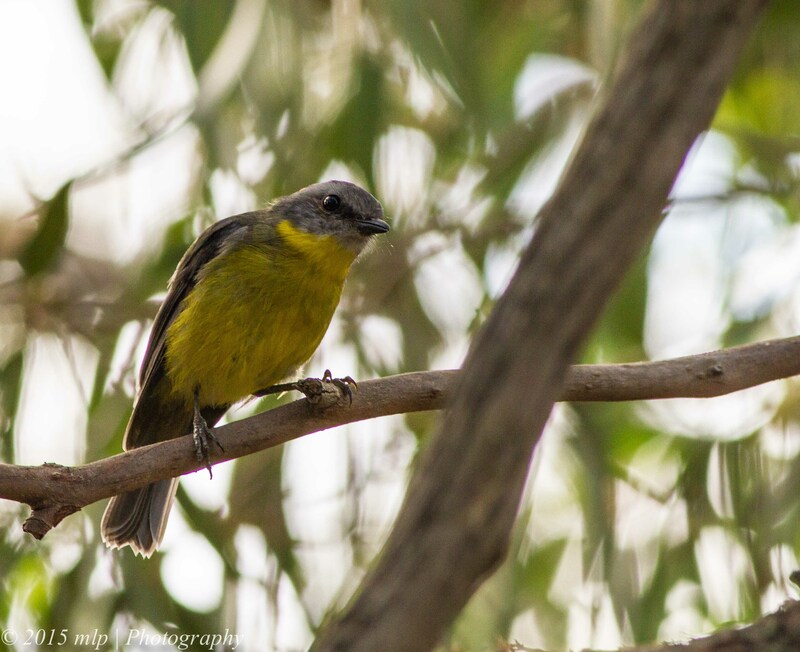 After spending a part of yesterday at the farm working the patch for Fanior and Henry, I stopped in at Langwarrin Flora and Fauna Reserve for a walk in the mid afternoon sunlight. 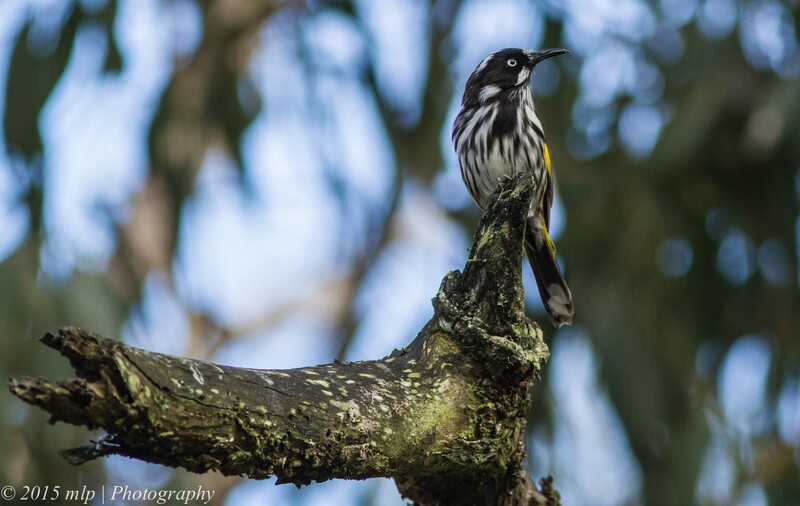 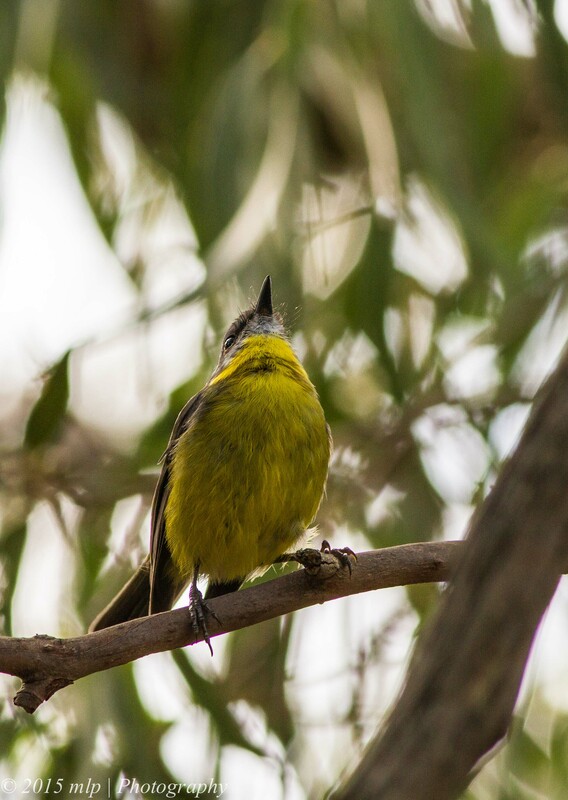 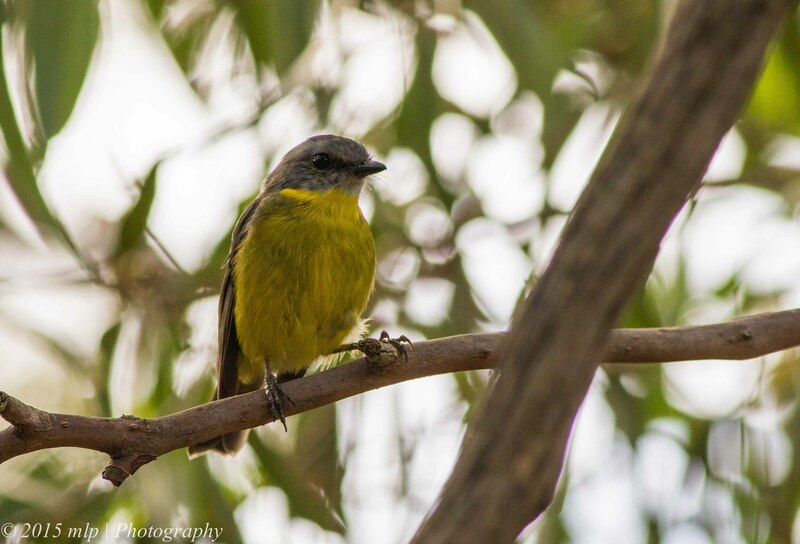 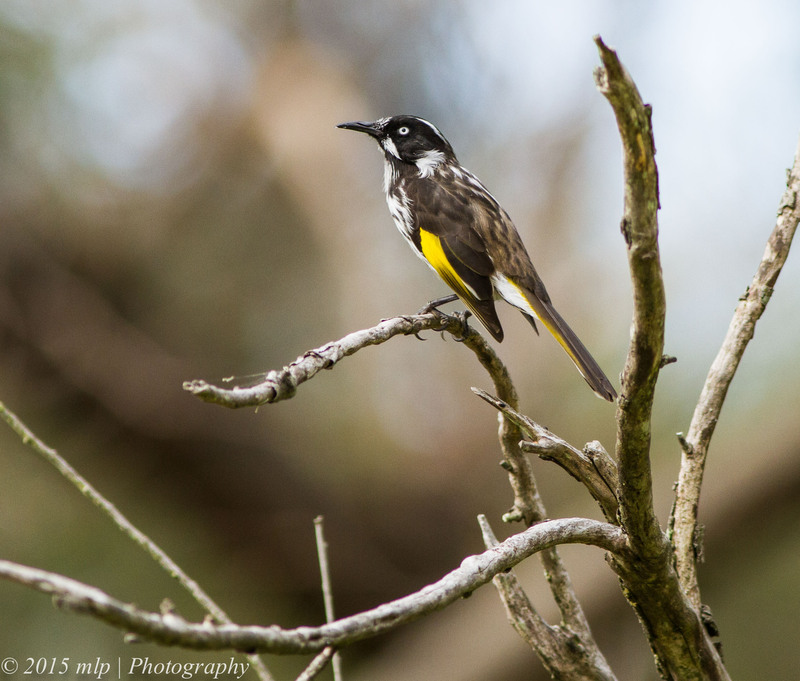 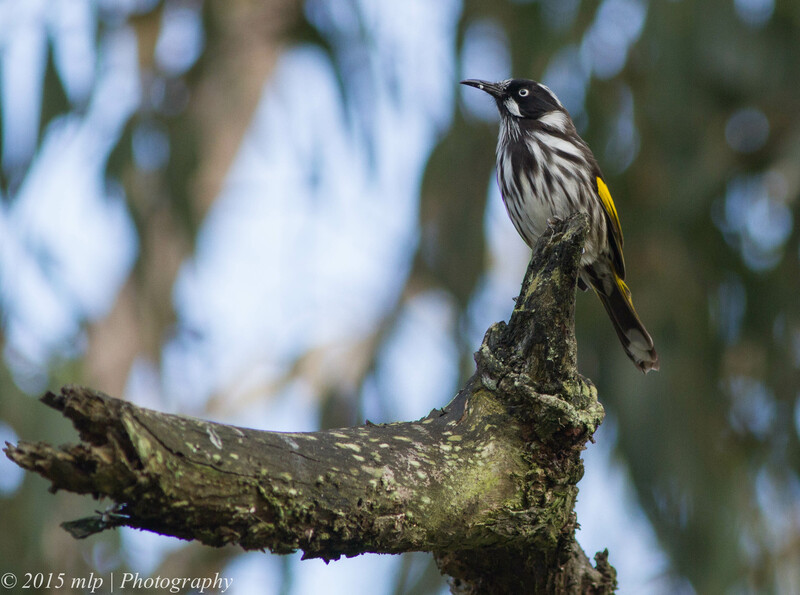 It was cool, calm and very quiet, not many species of birds around expect for quite a few White-Eared and New Holland Honeyeaters. 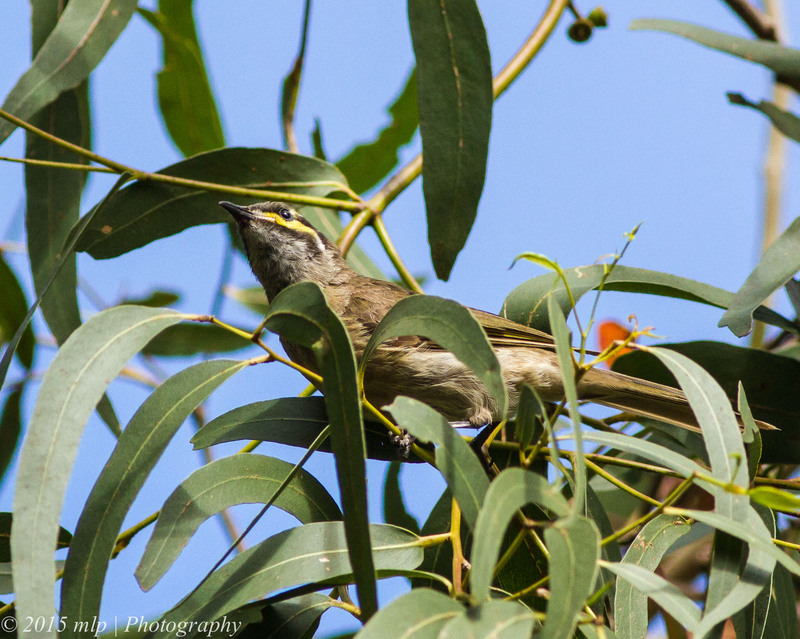 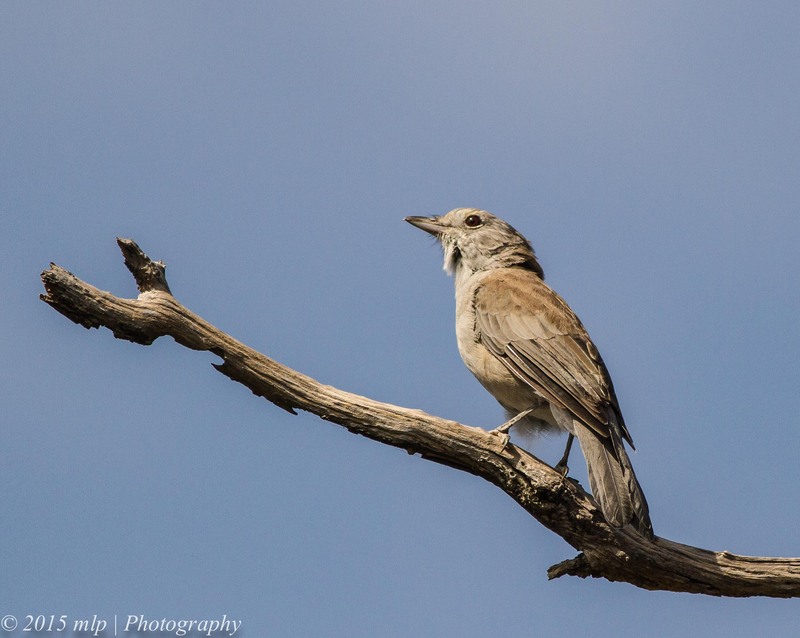 Walking along the Emu Wren Track I noticed a bird on an overhanging branch. 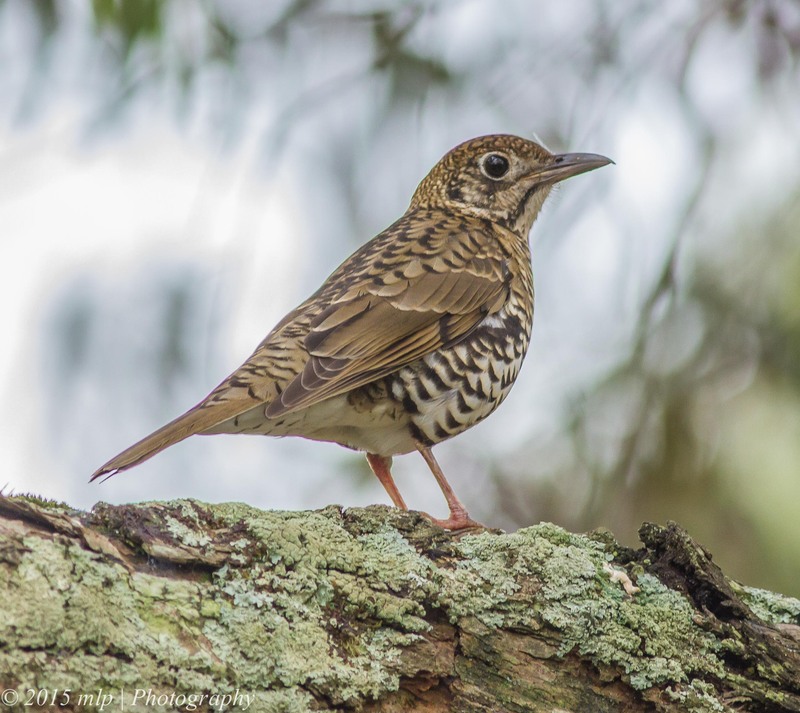 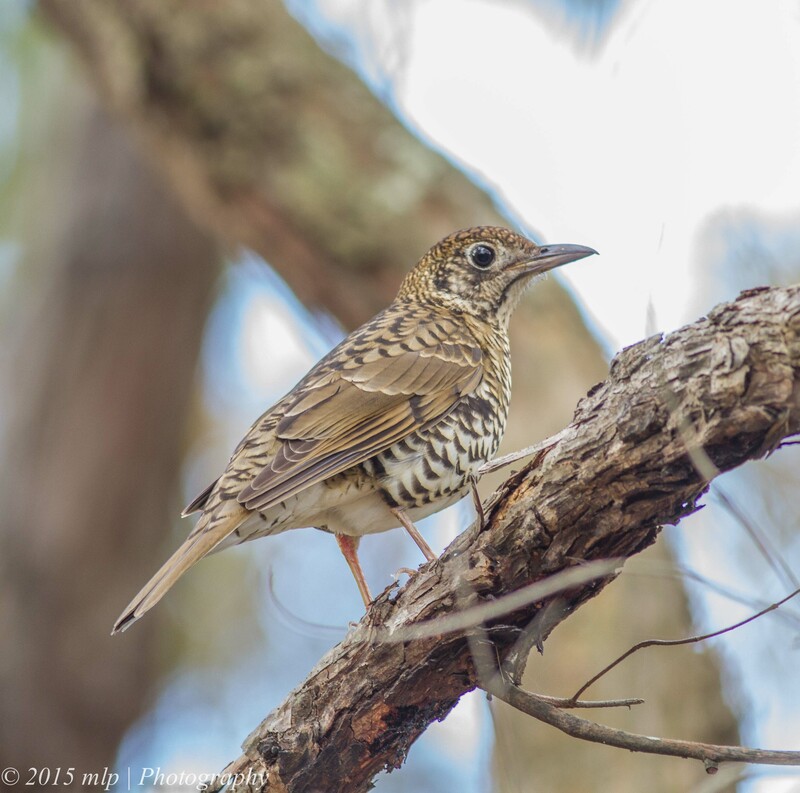 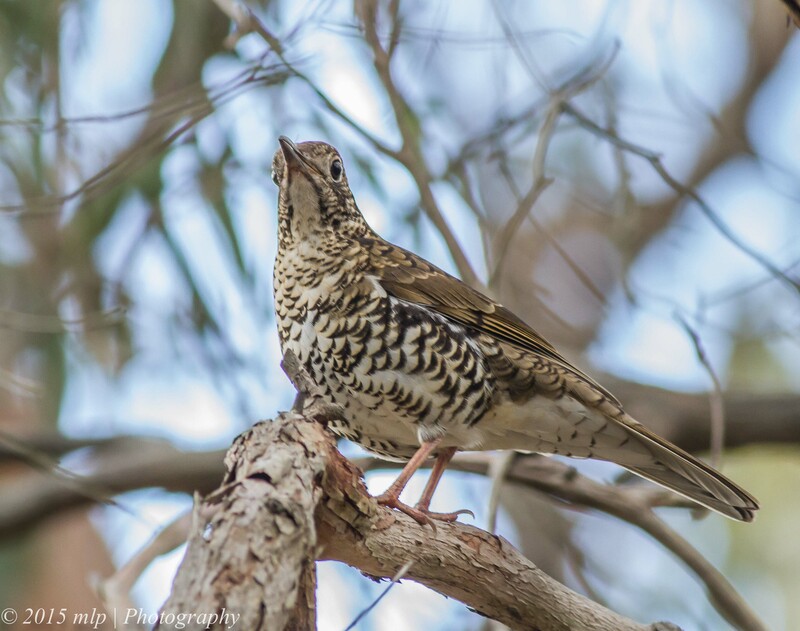 I was quite surprised and delighted to find it was a Bassian Thrush. 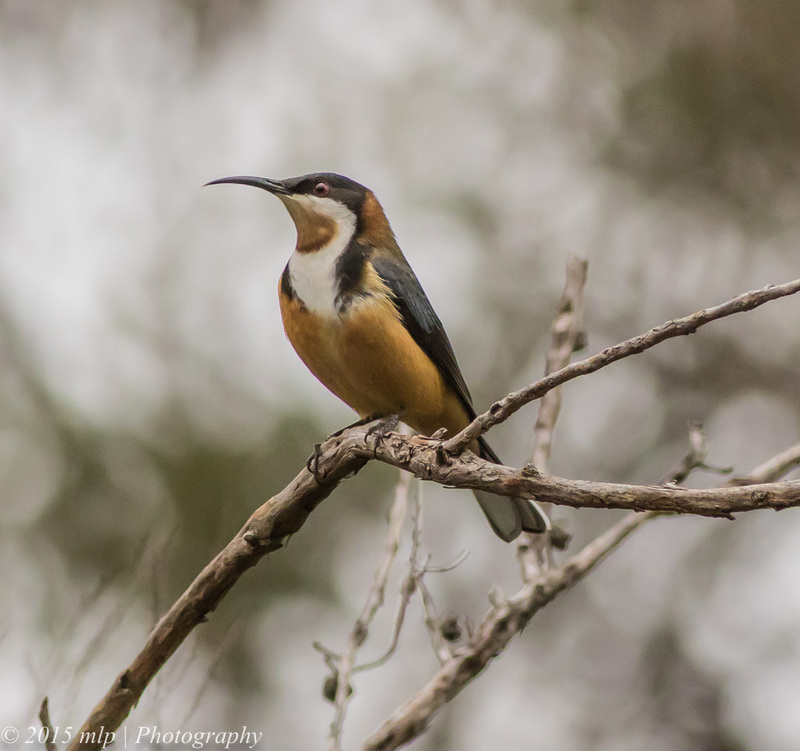 I have only seen a few of this species over the last few years and this was my first time photographing one. 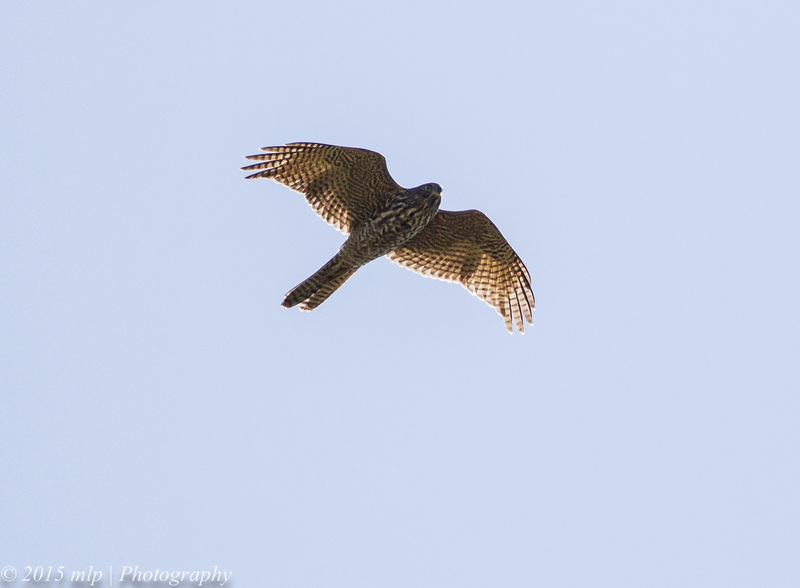 I suspect it was a juvenile by the way it seemed to be crouched and begging a bit. 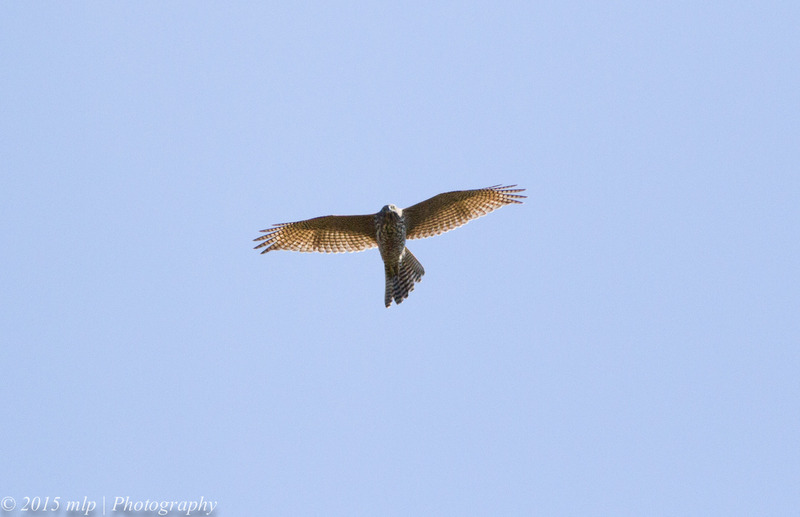 I did not see any adults but they are much more secretive and generally harder to see and find. 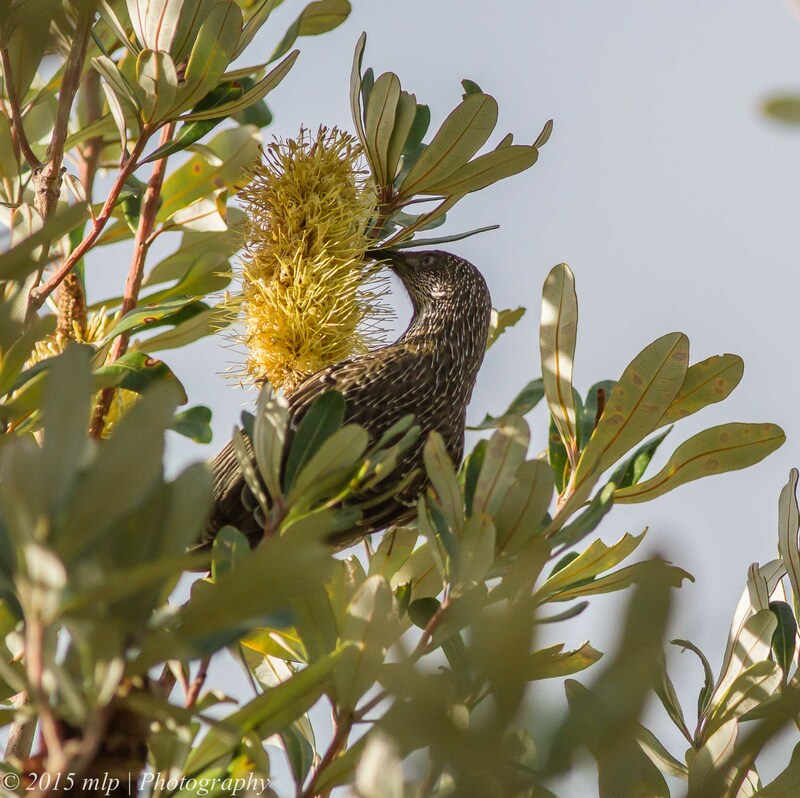 In the late afternoon light I found some large banksias that had a few Little Wattlebirds feeding on the flowers.